Topic: BPA clan now illegal ? 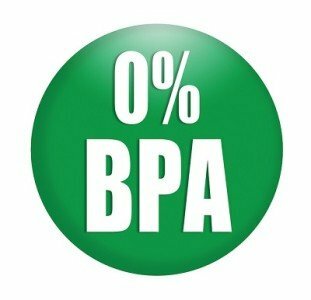 Re: BPA clan now illegal ? I miss BPA... now who's going to be the bad guys? ..Lepic is much smarter than I thought. Desiax, I can see it now, we'll roll wheelchairs to the activity room, Gunner with his oxygen tank, and play NTW2. Topic: Napoleonic Board Game !? Re: Napoleonic Board Game !? Cosak is a Grog so it is my nature to annoy him, I was just being divisive and causing chaos wherever possible. Hah! I new that sooner or later the ole badger would scurry out of his hole. Cool. A far cry from the hexagonal super complicated 30 page rule book mega board games of 30 years ago, but still cool. My dear sir, I would use inappropriate sarcasm except you do seem to be genuine and authentic. Desaix, I stand in awe. Blue Max, eh, your ok, I love you man. Where is that decrepit, senile, decomposing corpse and my dear friend Gunner anyway? Is Lepic THE Pixelatedapollo? If so, I apologize for all the mistreatment I have bestowed upon him. I paint pretty colors with finger paints. I have only played this mod a few times and I like it very much. I have however heard rumors of the unstoppable cavalry horde? Many players are having a go at the HB's on a daily basis. Easiest way is to host one during peak times or find opponents in the Lordz TeamSpeak. FireTight's battles are back along with V6. Yay.